We take pride in our history and our legacy of successful real estate projects for corporate, commercial and retail clients. 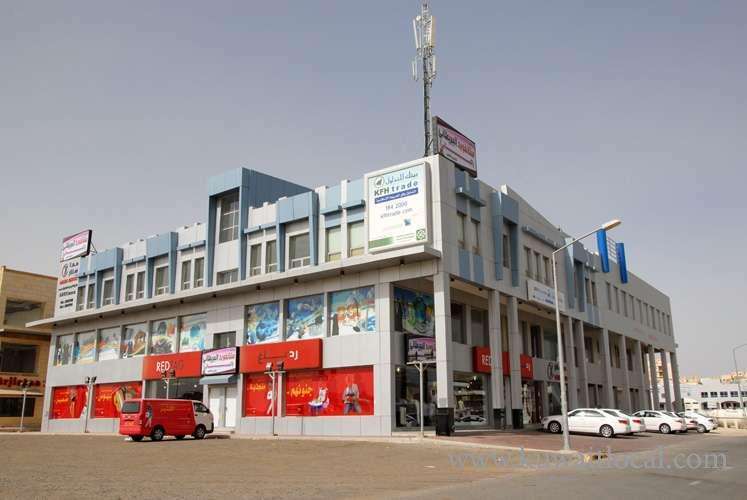 The Flagship of AGH subsidiaries is Action Real Estate Company (AREC), which was established in 2004 and then transformed into a Kuwaiti shareholding closed company in 2005 with a capital of KD 18 million. In addition to developing its own properties, AREC also provides real estate advisory and consultancy services, project management, leasing and operations, as well as overseeing the execution of projects, design and construction.